We are happy that Tom Heintjes will be joining us again for DragonCon! 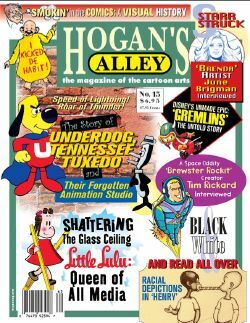 Tom has worked for The Comics Journal in the mid 80’s. 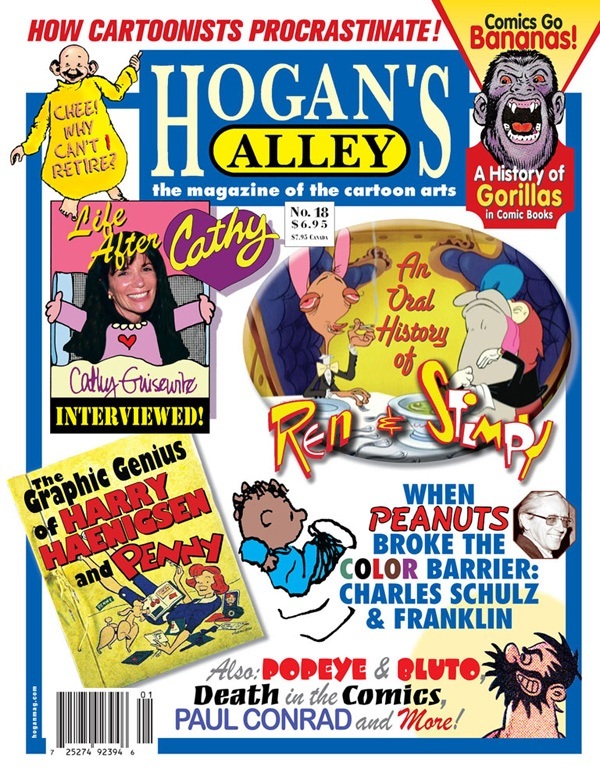 Then in the mid 90’s, he went on to co-found the magazine focused on vinatge & contempory comic art, Hogan’s Alley!